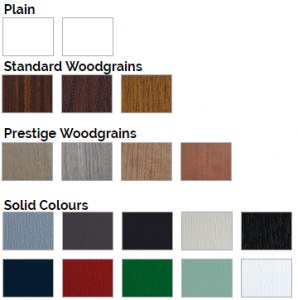 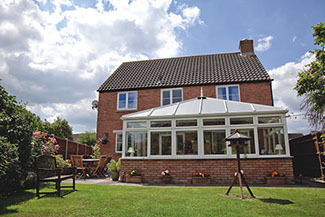 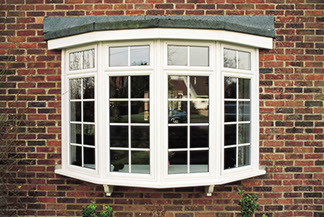 Designed for efficiency and convenience, the Brit Windows collection of “stable doors” is designed to provide style and functionality in original homes and house extensions. 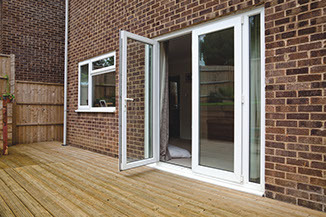 Brit Windows stable doors support a split between the bottom and top panels to allow for the lower section to be closed, while the top section remains open. 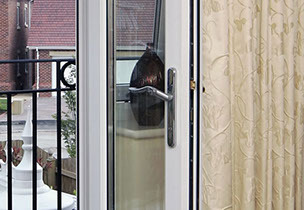 A style feature often found in traditional farmhouses, Brit Windows stable doors preserve the character of a timeless home feature, while offering the modern benefits of secure, durable, and high-performing materials. 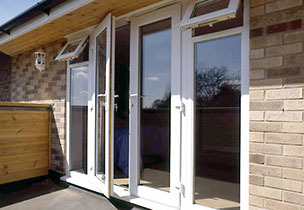 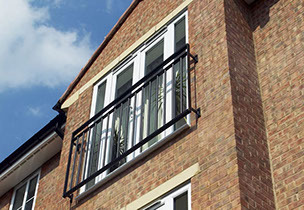 Brit Windows stable doors are produced, like many of our other doors – using 100% Calcium organic material. 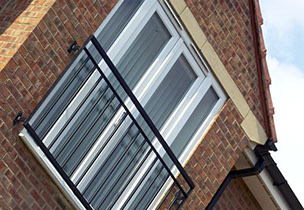 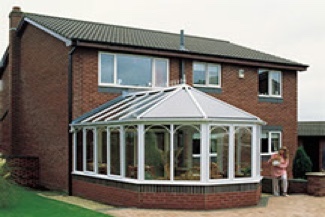 Duraflex profile manufacturing, with a large outer frame.